We are open 9 am until six pm Monday through Friday. 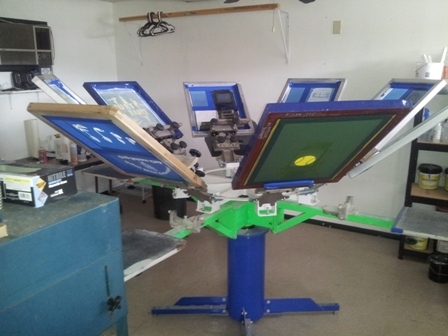 At PepCo Design, we offer garment printing, a process that makes it possible to make a small run and be cost affective for screen type printing. 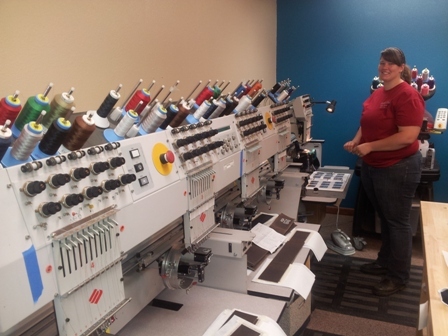 We have a large selection of embroidery machines and can enhance, shirts, jackets, hats, blankets, quilts and much more. 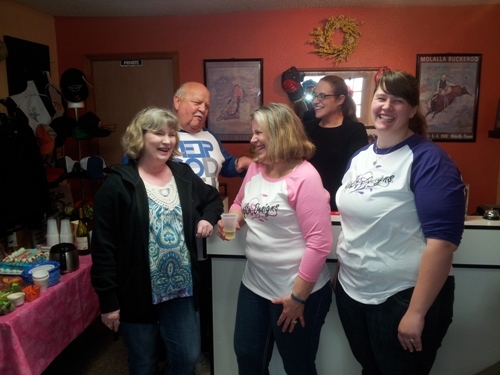 We also offer marketing material, pens, calendars, coins, and all the items that make an impression on your customer. We also print banners, and flags to help celebrate and inform. 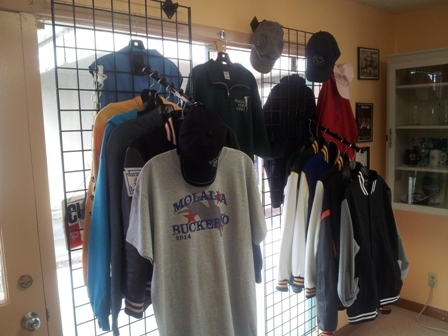 Stop by and look at our samples of letter-men Jackets, and sports wear. We have Logos for most of the schools. Need a rodeo shirt, we've got them. 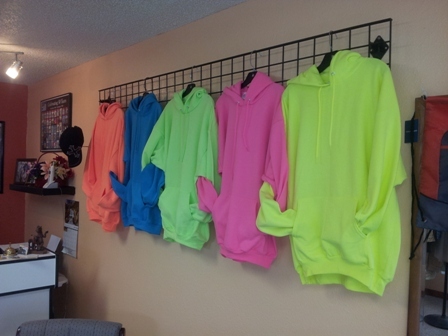 Our newest craze is the neon shirts and hoodys. Stand out and shout our your message in bright colors. One block East of Molalla Ave, turn south on Engle. Were are just across the Street From Jasper's Cafe and Bar, and have head in, off street parking.